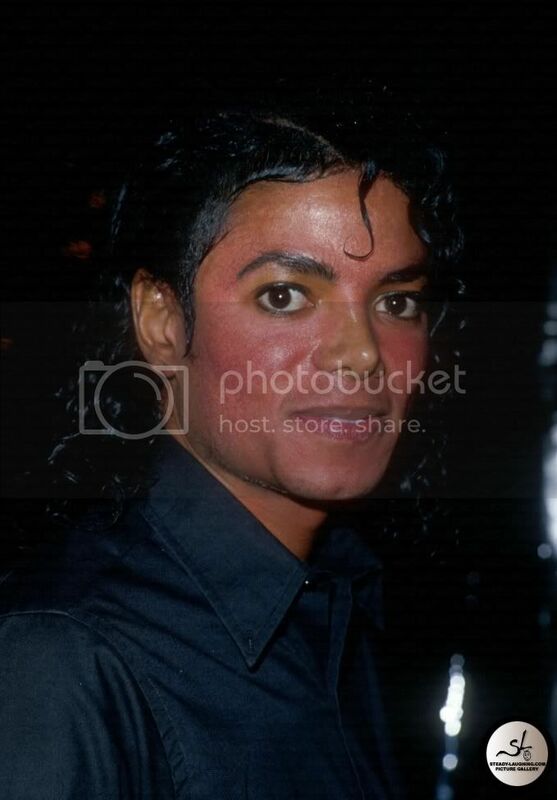 LARRY KING: Doctor, how did you first meet Michael? 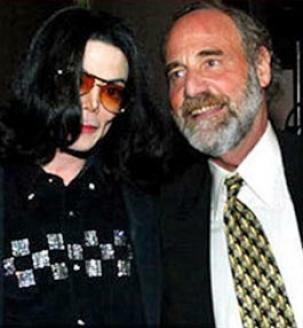 DR. ARNIE KLEIN, MICHAEL JACKSON'S DERMATOLOGIST: I met Michael because someone had brought him into my office. And they walked into the room with Michael. And I looked one -- took one look at him and I said you have lupus erythematosus. Now, this was a long word. KLEIN: Lupus, yes. I mean, because he had red -- a butterfly rash and he also had severe crusting you could see on the anterior portion of his scalp. I mean I always am very visual. I'm a person who would look at the lips of Mona Lisa and not see her smile. I would see the lips. KLEIN: Yes, he did. And many people made fun of him. He used to remember trying to clean it off and he'd gone to these doctors that really hurt him very much. And he was exquisitely sensitive to pain. So he walked into my office. He had several things wrong with his skin. So I said -- and you have thick crusting of your scalp and you have some hair loss. I said, because it's the natural course of lupus. So I then did a biopsy. I diagnosed lupus. And then our relationship went from there. Lupus is achronic autoimmune disease where the body's immune system becomes hyperactive and attacks normal, healthy tissue. This results in symptoms such as inflammation, swelling, and damage to joints, skin, kidneys, blood, the heart, and lungs. Photosensitivity is a common feature of lupus erythematosus. 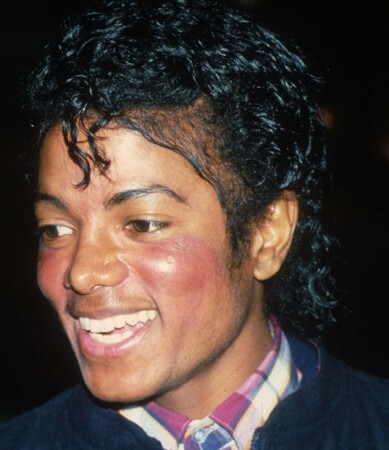 "And the lupus, why he didn't just come out more clearly and say that was the problem, I'm not sure. But I know it was something that bothered him a lot." One of Michael´s long time physicians was Dr. Allan Metzger, a lupus specialist rheumatologist. On October 1st 2003 they both attended and gave a brief speech together, at an Evening of Love, Light and Laughter, a benefit for Lupus LA and Lupus Research at the Beverly Hills Hotel in Beverly Hills, California.